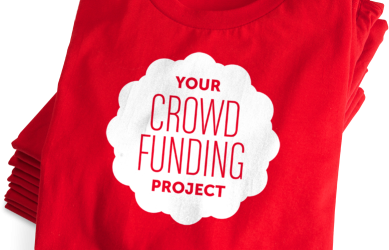 I was asked how we can get Crowd Funding validations to lower the cost and time of Crowd Funding experience. If you receive 500- 1000 email addresses then , you know and if not then you have to change or upgrade . Use Internet and web as you low cost lab . The next question is how do I get Crowd to review your portal . No Crowd, No preview , no email . This is a real live example here. I would be curious though, what constitutes CrowdFunding validation? Review video promotion : http://goo.gl/GTHlfV - close to 6000 views Kickstarterhttp://goo.gl/K8hJ6c . Having 10 days is not enough we wish we had at least 3 months .